The biographies of Ian Fleming…. Yesterday as I was looking through my collection of Ian Fleming and related books I was reminded of two particular volumes which I had near forgotten about. 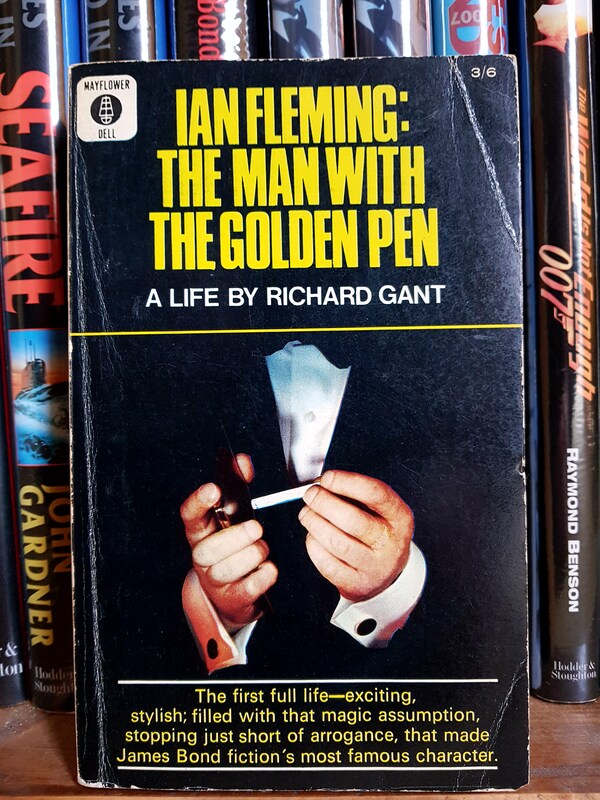 The first was an uncorrected proof copy of John Pearson’s classic 1966 biography The Life of Ian Fleming and the second was Ian Fleming: The Man with the Golden Pen by Richard Gant, also published in 1966. Richard Gant was the pseudonym for Leslie Thomas of The Virgin Soldiers/Stand Up Virgin Soldiers fame and his and Pearson’s book coincided with the release of another Fleming biography, Henry A. Zeiger’s Ian Fleming: The Spy Who Came in With the Gold in the same year. 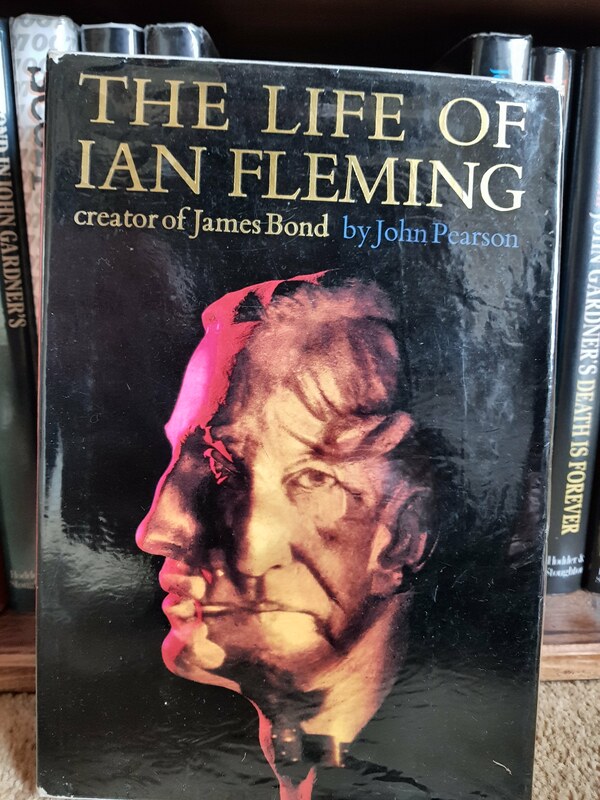 For reasons only a book collector could explain, I have three copies of the Pearson book, it was long considered the authoritative word on Ian Fleming and an important item to have in any Bond fan’s collection. But nearly thirty years later, the biographer Andrew Lycett’s formidable Ian Fleming (Weidenfeld & Nicolson) gave Fleming fans the go-to and final word on the man and his life. Ian Fleming (1908-1964) was a biographer’s dream, his life, though relatively short, was a remarkable one. A life of two halves which were full of James Bond-like moments including a diet of heavy drinking, smoking and rich food which resulted in his early death from heart disease at the age of fifty six. Fleming died as the James Bond movies were about to hit the stratosphere in ticket sales. The third film, Goldfinger was in production and following its release became, up until then, the fastest grossing movie of all time. Sean Connery was a superstar and Fleming’s creation was a worldwide sensation. But for Fleming, his life was coming to an end and all of the books, but most especially Lycett’s, paint a picture of a man by then as far removed from his famous character as one could imagine. All three books tell how Fleming apologised to the ambulance crew for being an imposition on them as they took him to hospital following his collapse but it is Andrew Lycett who best captures his final days and really a sense of how it must have felt for Fleming and indeed his wife to know that the good times had finally caught up with him and were moving on without him. Richard Gant’s book is easy going and far less comprehensive than Pearson’s and whilst one can understand and forgive to some extent the need to publish something soon after his death it seems to me that Lycett makes the case for allowing time to research and construct the story of a person’s life, especially one such as Fleming’s and in so doing gives us a neutral, balanced and definitive biography which flows as well as any novel. 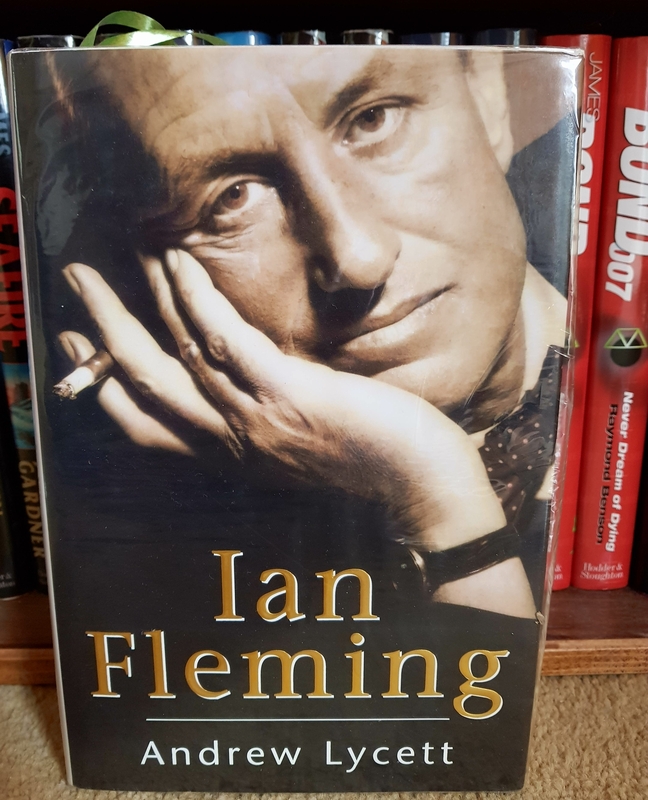 So here are my three books on the life of Ian Fleming, the first two are worth buying for any Fleming collection, especially Pearson’s and the third for an intelligent account of a remarkable life.